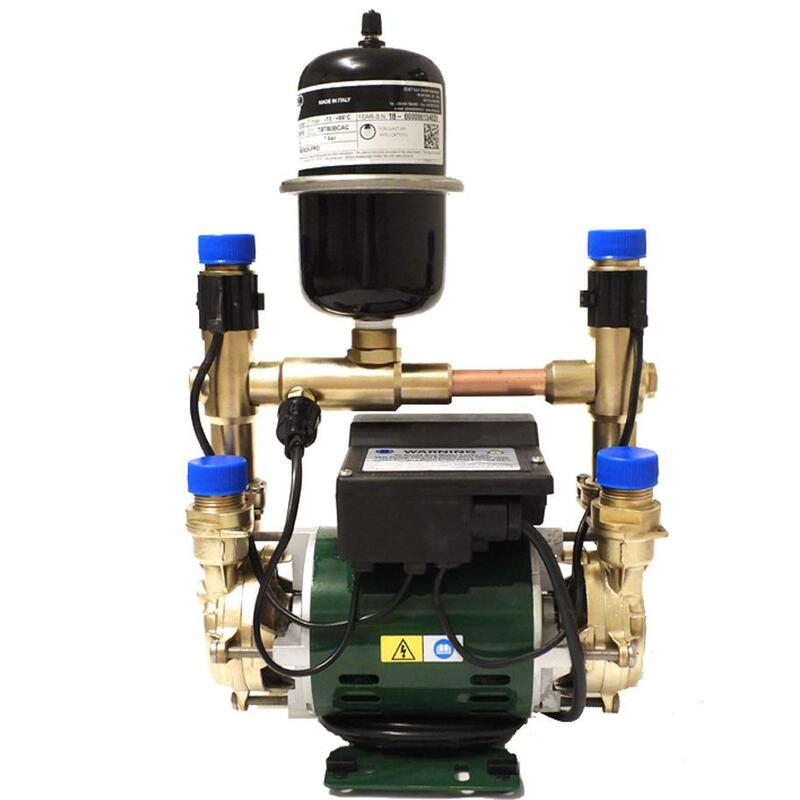 All our reconditioned Stuart Turner negative head pumps are built using all new parts. The pump has been striped down and re sprayed and built back up using all new parts. All our Reconditioned pumps are FULLY tested in our pump centre. 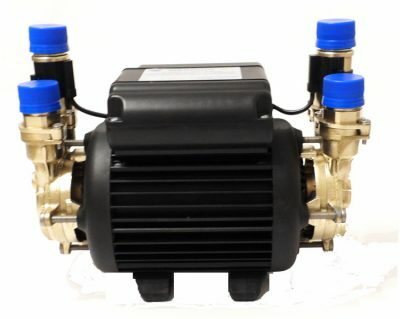 The Stuart Turner 1.5 Negative Head Pump Is Ideal For The Following Uses In Apartments And Houses. 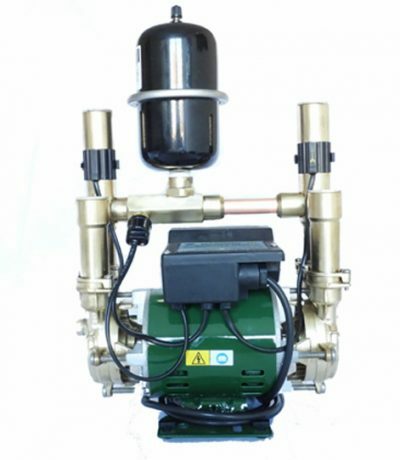 To Boost hot and cold water services to the entire apartment or house, bathroom, kitchen. sink or shower. Ideal for attic conversions, where outlets are higher than the water source. 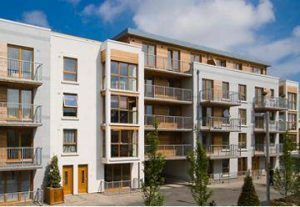 To Pressurise the complete system where it is uncertain whether a positive flow is in the Apartment or House this is a universal pump that can be used in both situations. 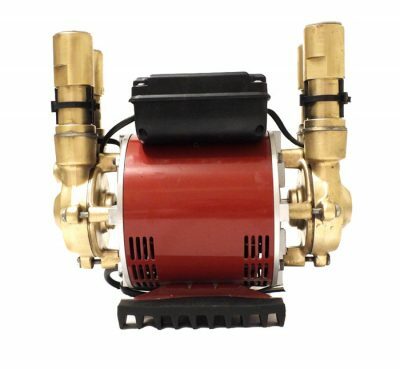 Always ensure when purchasing a reconditioned M330N pump that ALL the parts used in the recondition are brand new parts and not reconditioned parts. All our pumps are fully reconditioned with new parts and the pump is stripped down, rebuilt and re sprayed. An easy way to tell if your pump is NOT fully reconditioned it will have a silver pressure vessel on top and these silver pressure vessels have not been sold on the market for over 7 years. We only use the new original black pressure vessel. 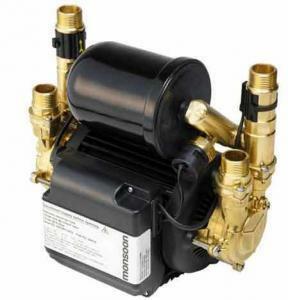 At Domestic Pumps you can be assured you are getting a high quality reconditioned pump that was stripped down and assembled using only new parts. 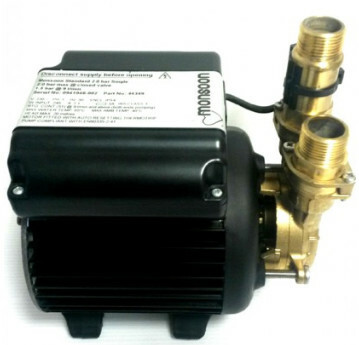 If the pump you are purchasing has the old silver pressure vessel it is not Fully reconditioned.